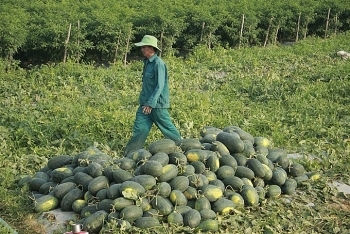 Farmers in the central provinces of Quảng Nam and Quảng Ngãi have been struggling to sell enough watermelons to turn a profit, as the price of the farm produce sharply dropped from VND7,000 (US$0.3) per kilo last month to VND1,000 (US$0.04) or VND1,200 ($0.05) per kilo in recent days. 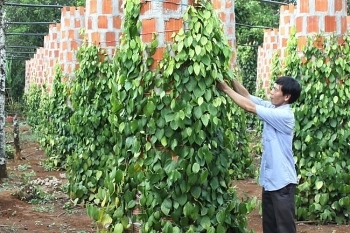 Deputy Prime Minister Vuong Dinh Hue has recently signed a decision recognizing Nam Dan district in the central province of Nghe An, and Duy Tien district in Ha Nam province as new-style rural areas. 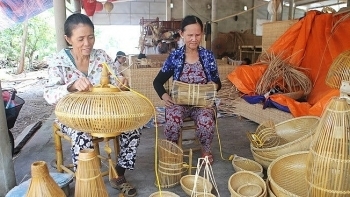 (VEN) - Vietnam’s 7.38 percent gross domestic product (GDP) growth in the first quarter of the year signals a decade record for annual GDP growth. 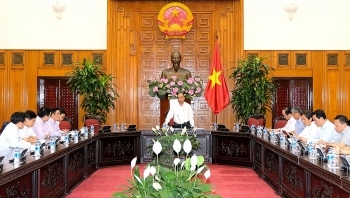 The e-Government would help fight corruption, push administrative reform and improve investment environment, said Prime Minister Nguyen Xuan Phuc. 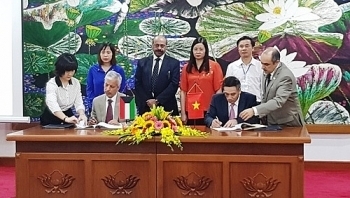 Vietnam’s Ministry of Finance and the Kuwait Fund have signed a loan agreement worth over US$13.3 million for a multi-target development project for ethnic minority-inhabited areas in poor communes of Xin Man district, northern mountainous province of Ha Giang. 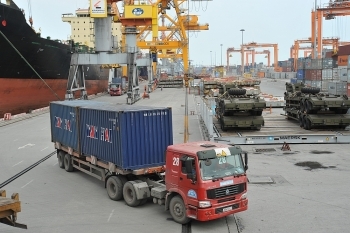 On behalf of Prime Minister, Deputy PM Vuong Dinh Hue, Head of the Steering Committee for the National Target Programs, has signed Decision No. 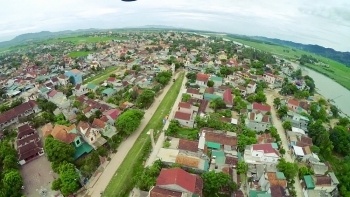 490 / QD-TTg approving the One Commune, Once Product (OCOP) program, which will be implemented nationwide. 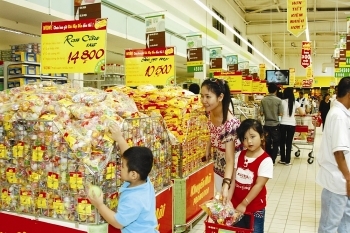 (VEN) - According to the Ministry of Industry and Trade’s local market management team, the price of many goods is expected to increase in keeping with world market trends, making it hard to keep the consumer price index (CPI) growth under four percent in 2018 as targeted by the national assembly. 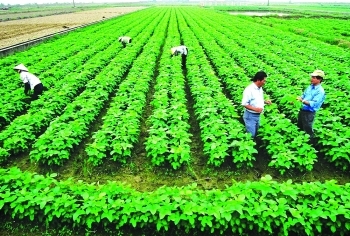 (VEN) - A pilot project will be implemented to send young officials to work at agricultural cooperatives in accordance with a decision by the Ministry of Finance on financial support for improving the human resources of cooperatives, establishing new cooperatives and reorganizing existing ones under a cooperative development program for in the 2015-2020 period. 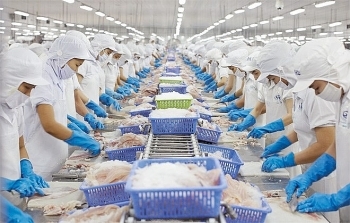 Vietnam’s fishing output in the first four months of 2018 totalled nearly 1.08 million tonnes, an increase of 2.7 pct from a year ago thanks to favourable weather conditions and increased fish population.